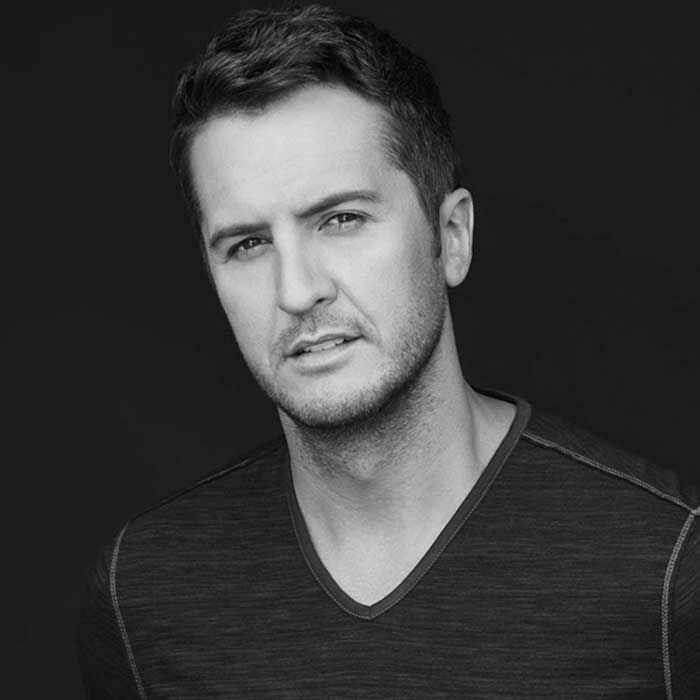 Luke Bryan is an American Country musician and songwriter. Bryan has currently sold over 7 million albums and over 27 million singles worldwide. Luke met up with Lance in Austin, Texas to talk: writing songs for artists, performing in Houston after the flood, raising a family, performing the National Anthem at the Super Bowl, and more.